Thanks for stopping by and thanks for reading! In case you're new here, I teach high school special education to a multi-needs, low incidence population. My students' ability levels would fall in the preschool to second grade range, but they are freshman through age 22. 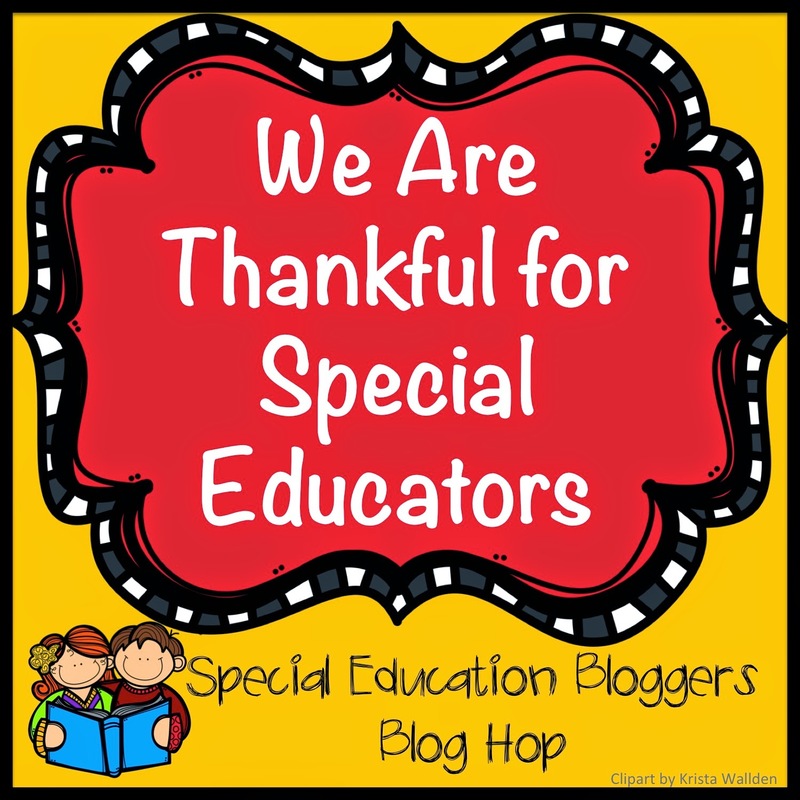 We focus a lot on functional, life skills which can sometimes be hard to find material for, so I create a lot myself and share both those and resources I discover on this blog and on my TpT store. Pssst, if you want more forever freebies, be sure to also check out my latest post about grocery shopping! 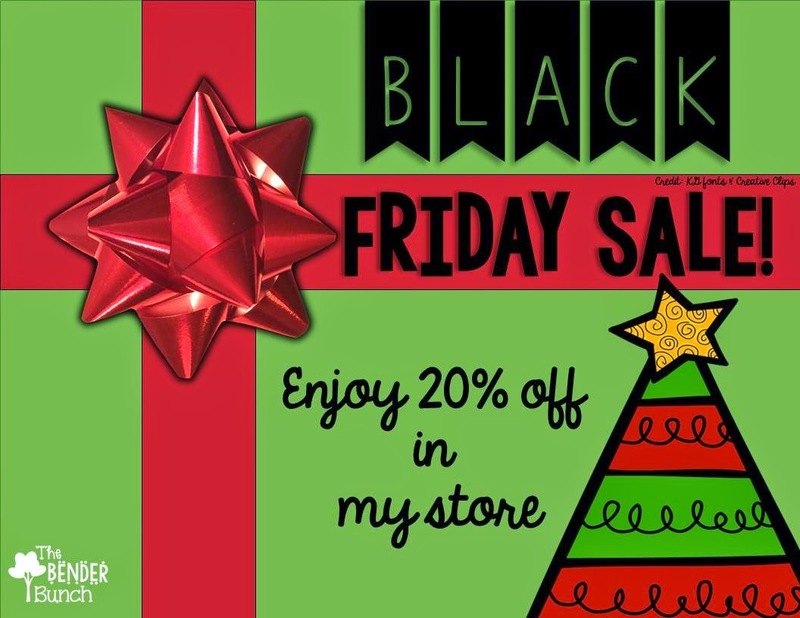 Anyway, I hope you all had a happy Thanksgiving and are out enjoying all the sales this weekend!!! 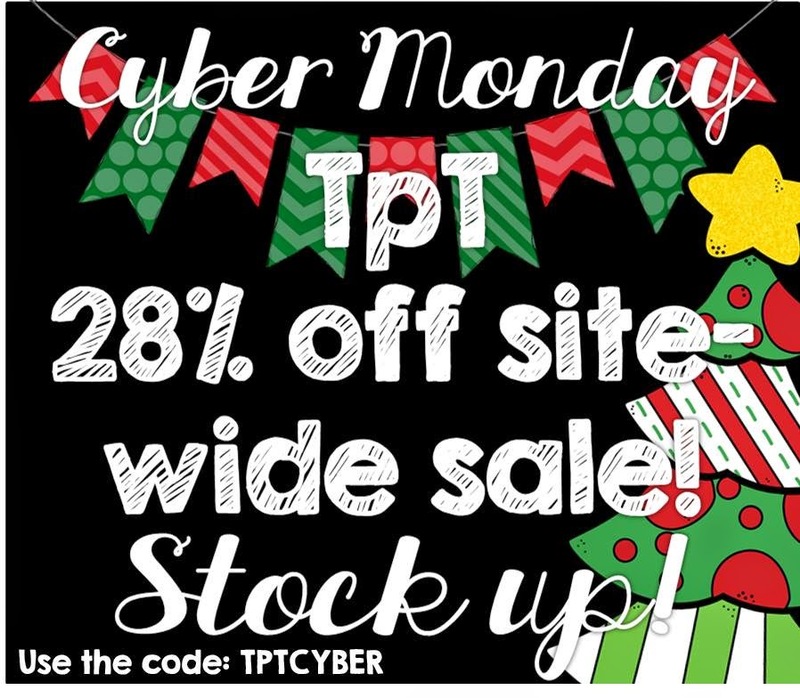 The sale fun continues Monday and Tuesday in my TpT store where all of my products (including my bundles) will be discounted 20% plus you can get an additional 10% off with the coupon code provided by TpT. :) I've been filling my cart up already and can't wait to check out on Monday with all my new goodies! Thanks for stopping by! Before you leave, be sure to follow me on Facebook for even more tips, tricks, and sales throughout the year. For more freebies and tips, continue the trip through the blog hop by checking out Autism Classroom News...just click the button below. Great freebie! Thanks for participating in the bloghop! This freebie is going to come in handy this year, thank you! Love your freebie! I am always up for new repetitive stories:) we like to use them with Big Mac buttons too! It is a great way for our nonverbal kids to participate. 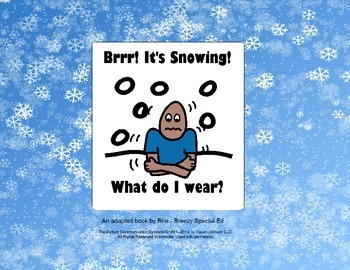 So glad that you are making products on tpt for older special Ed students. It is definitely a need in the field!